A high quality studio available for hire in West Yorkshire in the UK. Many Emmerdale television stars have called in to use the studio over the years. Perfectly treated acoustic voiceover booth for standing or seating voiceovers. 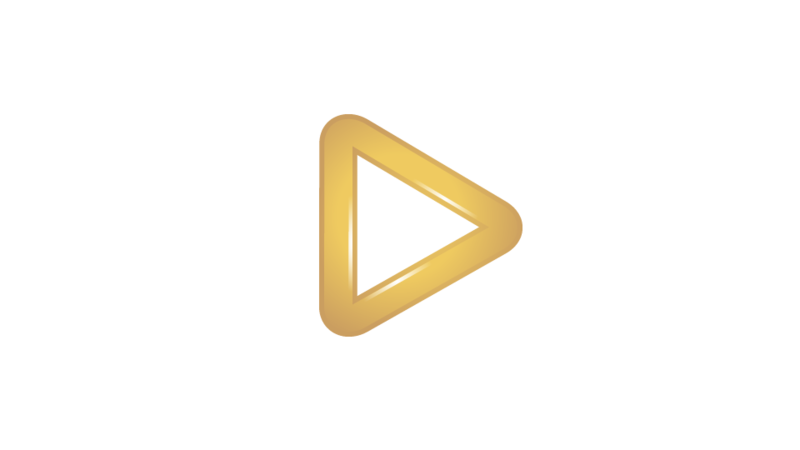 My own clients include Apple, Tesco, RBS, Vodafone, SAGE, BBC TV, ITV, Radio 1, LEGO, Team17. 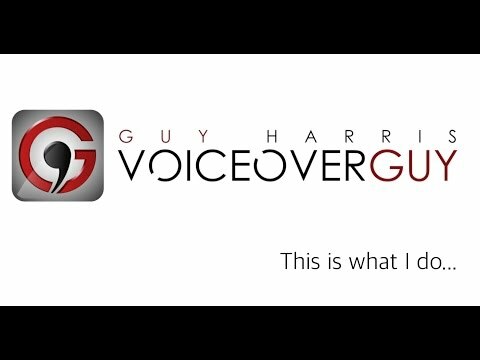 I am a UK based voiceover heard worldwide on TV, radio, apps, explainer videos and video games. I offer same day delivery of audio by any format, or direct the session Live. Check out the demos or jump over to my site for way more.